Restaurants makes customers feel as though they’re a world away from their normal lives. There’s no cooking or dirty dishes, and we get waited on hand-and-foot. What could be better? Well, if you really want to feel as though you’re in a completely different world, take a look at the 10 most unusual restaurants in the UK. Some of these are just crazily good! 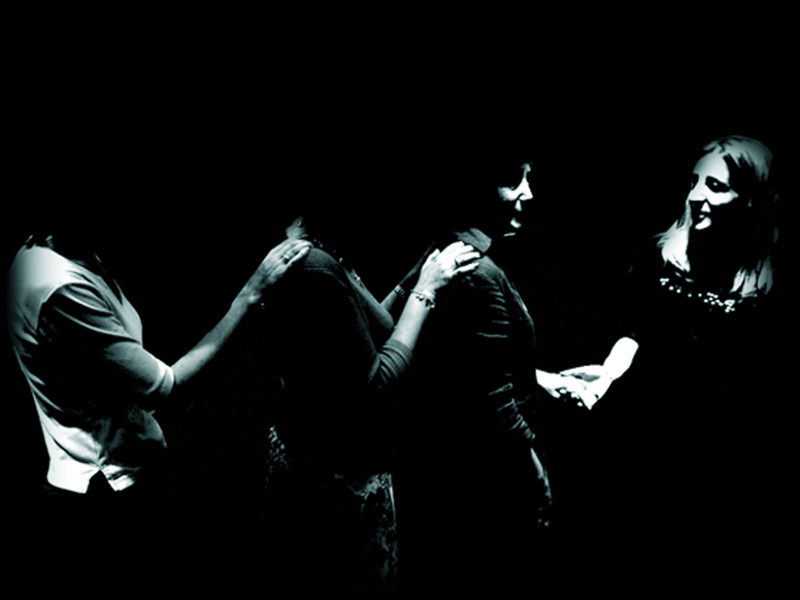 You will never experience anything quite like Dans Le Noir, as you will be served by blind people and will eat in total darkness. So, instead of focusing on the interior or a loved one, you will sharpen your other senses, such as taste and smell. You can also choose one of the surprise menus that offer a variety of culinary sensations. Prices start from as little as £25 to £98. You have to visit here! 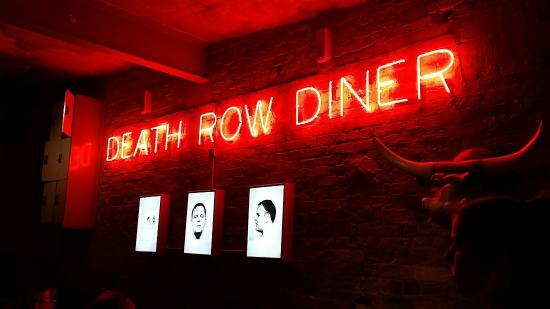 Death Row Dive and Diner is based on the idea that this is the restaurant a condemned man would choose to enjoy his last meal So the food has to be good, right? Well it most definitely is, as they serve everything from the Bloody Mary brisket to a fried chicken burger, with maple bacon, cheese and hot sauce on a brioche bun. We’re drooling just thinking about it! It’s the decor that really makes this place stand out, as you can’t help but falll in love with the minimalist shelving and furniture – and how could we forget the rather retro US payphones on the walls. It’s like dining in a prison only a billion times better. You might not like the name, but you will certainly like the food. Trust us. From a fake prison experience to a real one – The Clink restaurant gives prisoners the opportunity to build a career in the hospitality industry. 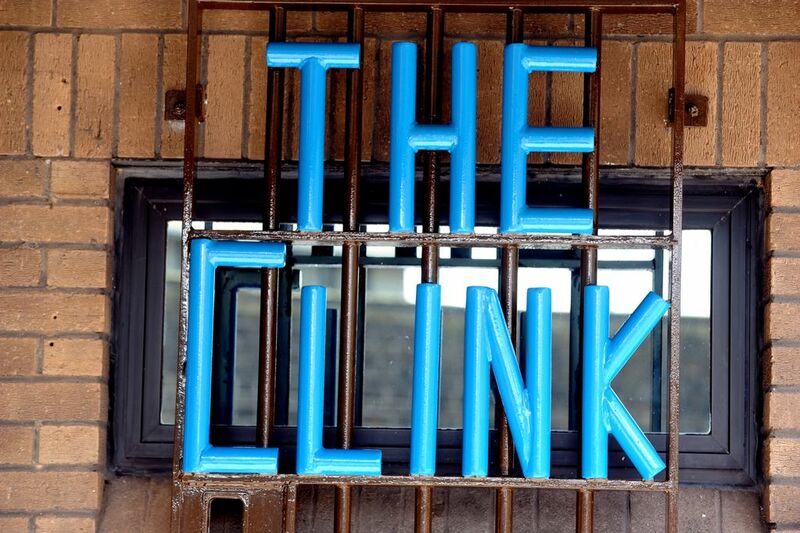 The Clink Charity work in partnership with Her Majesty’s Prison Service to help cut reoffending rates and ensure ex-offenders effectively prepare for a new life. Prisoners work and train in the restaurant 40 hours per week for at least 6 to 18 months prior to their release. Is the food good? Do criminals commit crimes? Hell yes it is good! In fact, it was voted as the best restaurant in Cardiff on TripAdvisor. Our personal favourite has to be the melt-in-your-mouth pan seared duck breast. It’s a must for lovers of Turkish food. What’s wonderful about Sarastro is that the food isn’t pretentious; they simply focus on creating delicious meals for value-for-money prices. One of the most popular accommodation providers in the UK has to be Malmaison hotels, who believe in offering stylish, comfortoble accommodation to their guests. 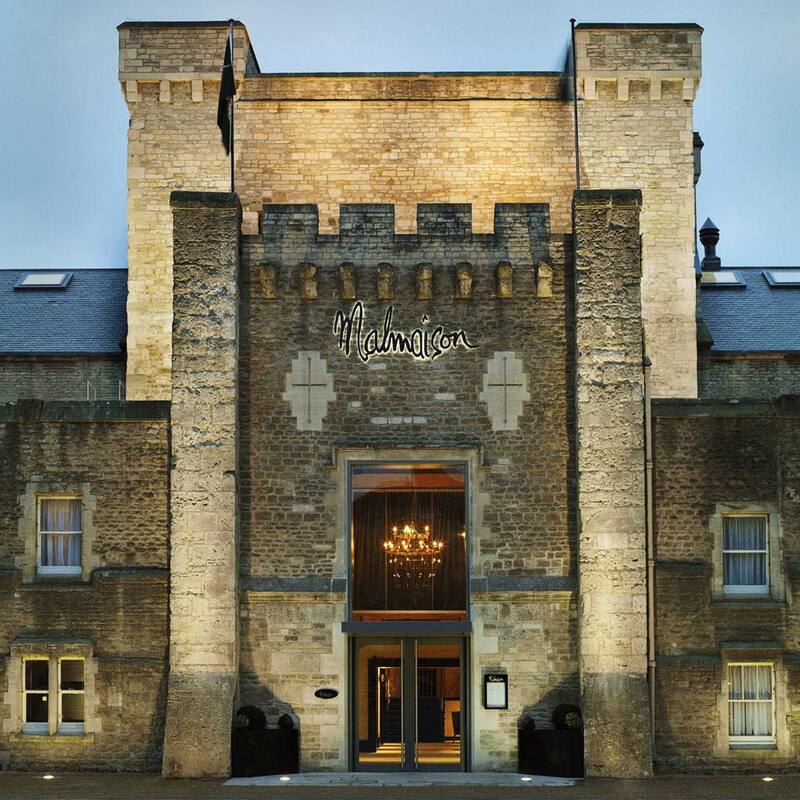 One of their most unusual hotels in the UK has to be their Oxford hotel, which is located in a converted prison in a medieval castle. Yeah, try to absorb that. This is unlike your ordinary hotels dotted around the country, as all of the rooms once served as prison cells – and this is a theme that runs fashionably throughout the building. The hotel also offers a restaurant that was once the very heart of the prison, serving up dishes such as the mouth-watering MalBurger and juicy steaks. This is one prison you won’t want to escape from! Love cereal? You will love the Cereal Killer Cafe! 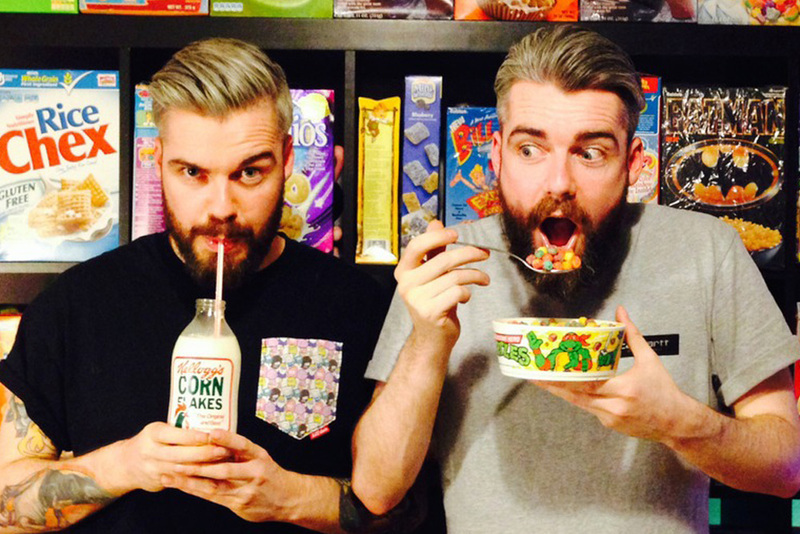 The restaurant was created by two best friends who decided to open a restaurant completely dedicated to cereal. The restaurant offers cereals from across the globe – 120 to be exact. The cafe’s motto is “if we can source it, we will sell it”. So you can enjoy everything from Coco Pops and Cornflakes to Lucky Charms and Captain Crunch. It also means you can commit the ultimate act of rebellion – breakfast for dinner! Someone pass us a spoon! 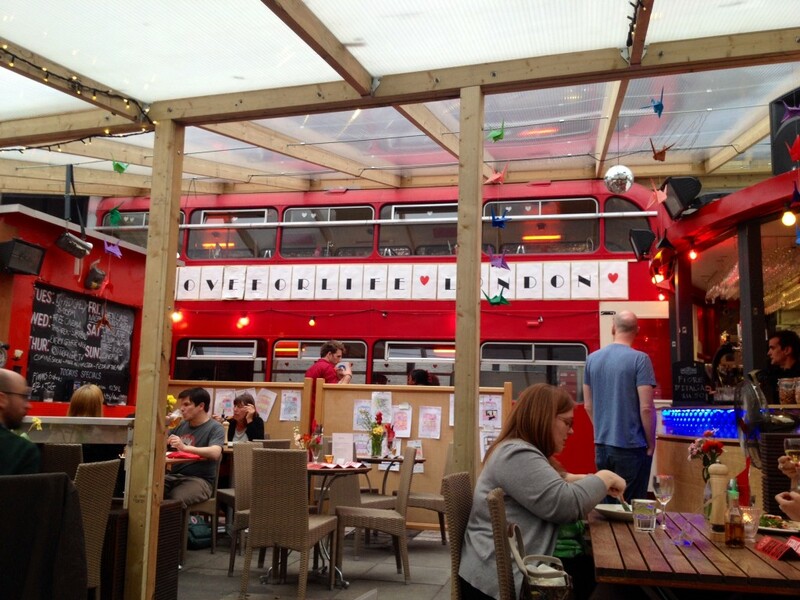 The Big Red Bus Pizzeria is a truly quirky restaurant, with fresh baked pizzas served to guests on a big red double decker bus. On top of offering tasty artisan pizzas, the restaurant now makes its own fresh Italian egg pasta, as well as authentic pasta sauces. The bus is also surrounded by a beautiful terrace and herb garden, which is ideal for enjoying amazing Italian cooking and a nice cocktail during the warmer months.You won’t want to get off this bus! 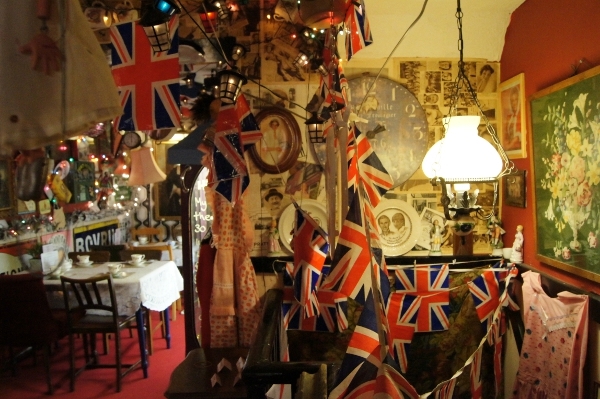 All you patriotic Brits must visit The Tea Cosy at once, as this eccentric tea room proudly displays fantastic Royal Family and British memorabilia. It’s quaint, eccentric and totally charming. Think of your Nan’s house but with better cakes, scones and sandwiches. Yeah, you know that sounds good! The Tea Cosy even offers gluten and dairy free options. The Attendant Cafe once served as a Victorian men’s public toilet, and it is now a rather stylish cafe. What makes it different? 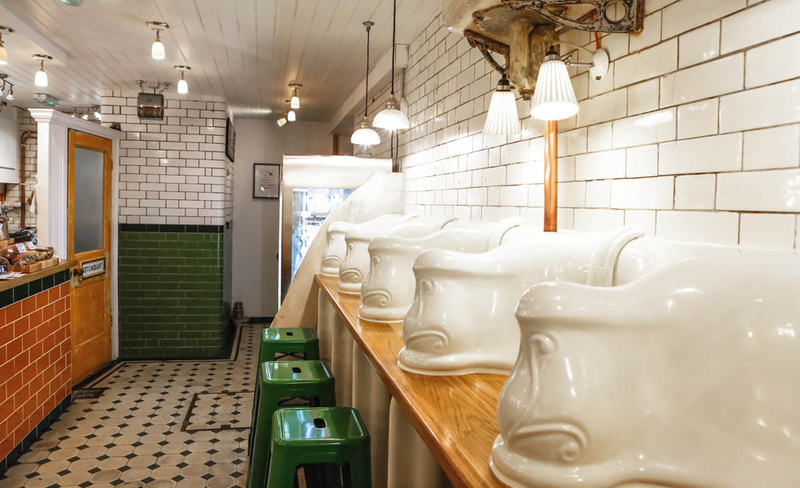 Well, it still features the original Doulton & Co 1890s porcelain urinals, which have been converted into individual booths for customers. The green seating also complements the original Victorian floor tiles. You can dine here for breakfast and lunch, as they offer yummy almond milk porridge, vanilla dipped French toast, cold sliced meats and warming soups. 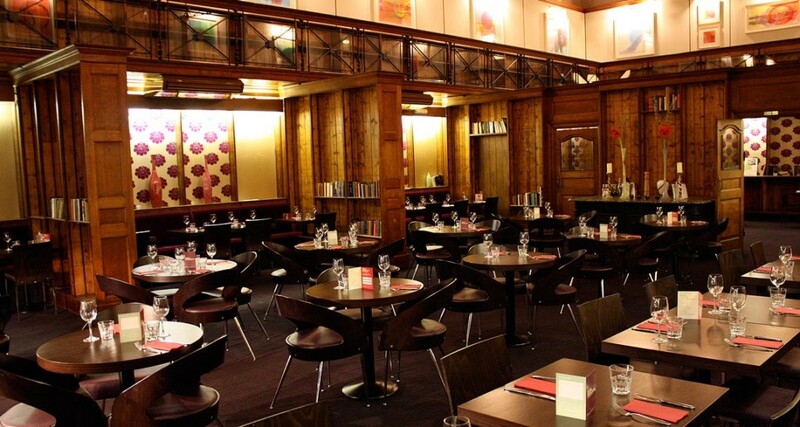 You don’t have to be a book lover to fall in love with The Library Restaurant. Beautifully designed to resemble an old library, but stylish enough to make you return time and time again, The Library Restaurant has to be one of the craziest themes on this list, but it works! You don’t need a library card to get in, but you can sign up to their loyalty card scheme to receive discounts each time you dine. And trust us, you will want to return! They serve everything from steaks to burgers – and they’re all cooked from a wood-fired oven. Yummy! Love unusual dining experiences? Take a look at the 4 Quirkiest Afternoon Tea Experiences in England. 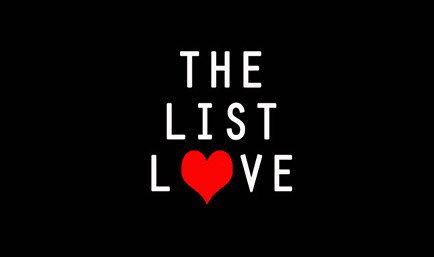 You can follow The List Love on Facebook, Twitter and G+. Thanks for this list! Has some great looking places that I need to check out. 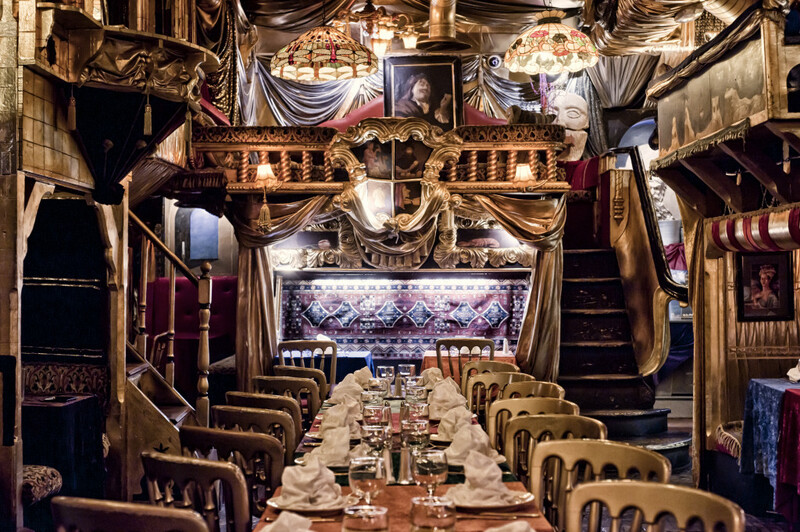 I’ve been to Sarastro and the food is delicious. The interior is pretty amazing and the “art” in the toilets made us chuckle!